The Rev. Dr. Elaine Heath – author and former dean of the Duke Divinity School – will be the presenter at the Spring 2019 Clergy Orders Gathering of the South Carolina Conference of the United Methodist Church on April 25 at Chapin UMC. The gathering – “Living In The In-Between” – will include conversations designed to help pastors live and lead in the midst of change brought on by the outcome of the 2019 General Conference. We are still finding our way forward as we seek to live into a new future. We are somewhere between where we have been and the new place where God is leading us! How can we best be a missional movement of God in times of uncertainty? Dr. Heath, who is an ordained United Methodist elder, will lead our conversation. She will present basic concepts and implications for “trauma-informed leadership” for the church – focused on sharing God’s love in a broken world. 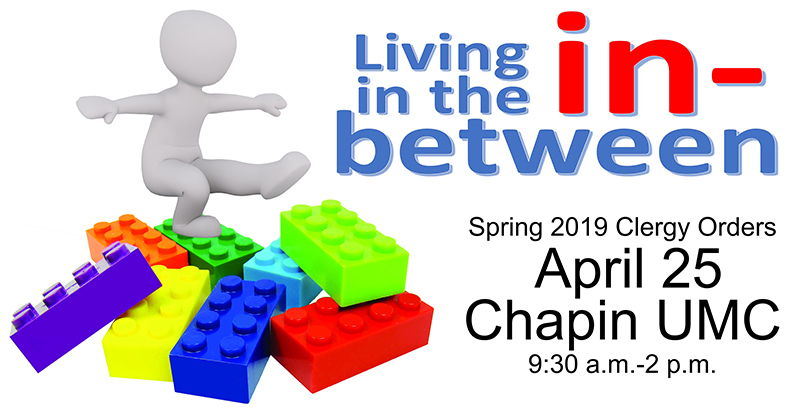 The gathering will take place from 9:30 a.m. to 2 p.m. April 25 at Chapin UMC, 415 Lexington Avenue, Chapin. Registration is $12, which includes lunch. Deadline to register is 5 p.m. April 18. 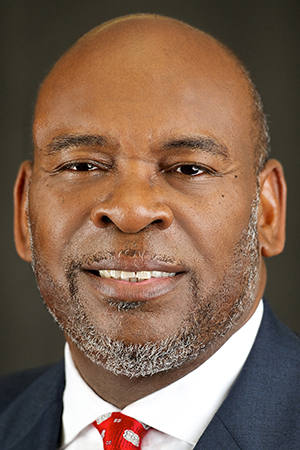 Dr. Heath has served in pastoral ministry and as the McCreless Professor of Evangelism at the Perkins School of Theology at Southern Methodist University. 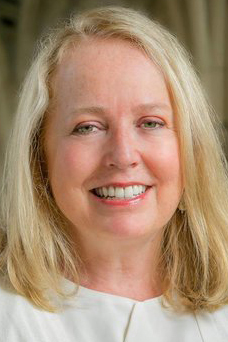 She has written several books and articles and is the co-founder of Missional Wisdom Foundation, a non-profit educational organization that equips clergy and laity to develop diverse forms of Christian community and social enterprise. Her current research focuses on community as a means of healing trauma, emergent forms of Christianity, and alternative forms of theological education in our rapidly changing context. Bishop L. Jonathan Holston, resident bishop of the South Carolina Conference, will be the closing speaker and celebrant for Holy Communion.